Last week we looked into the year that was. This week I want to take a look at the year that may be. 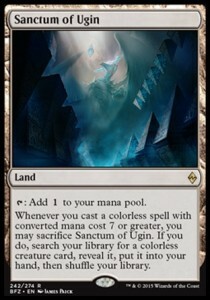 This year will be uncharted territory for the Magic community and especially for MTG Finance. There have been golden rules related to the time of year. 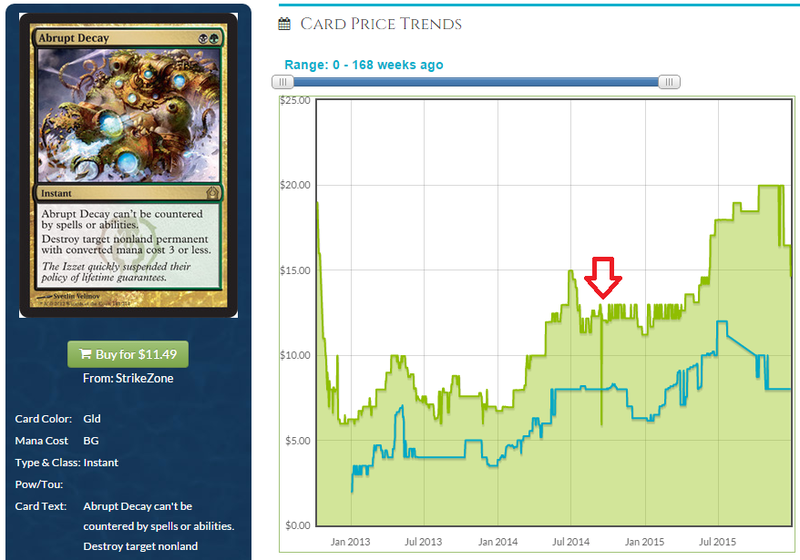 There was one rotation per year in September and the summer before ushered in a huge sell off in the oldest Standard cards. Now we have two rotations, once in September and one in April. 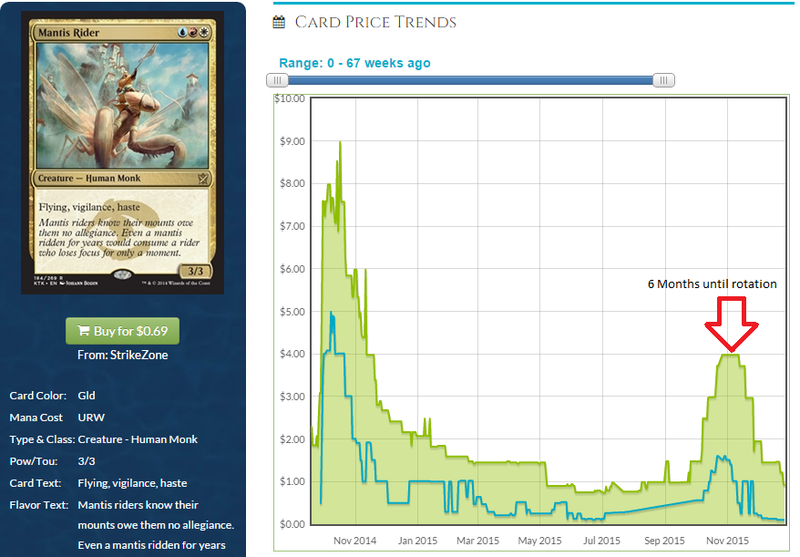 How will that affect the normal trends of card prices? There is also another elephant in the room. There isn’t significant growth in the size of the player base. For the past year it has been pretty clear to me that Wizards is trying to sell more product to the same number of people. This may have some impacts on otherwise “safe” picks from the past year’s standard. We learned about the new rotation over a year ago. Let’s revisit it to refresh everyone’s mind. This is the old rotation. Blocks were 3 sets and then a core set was released and then the following set caused a rotation. 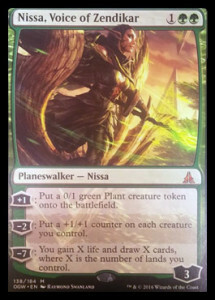 This meant that fall sets had 2 years in standard and that amount of time decreased until the core set (which spent the least amount of time in standard). The new Standard has a rotation every other set. Every beginning of a block causes two sets to rotate out and one set to rotate in. This means there will be an increased significance of the spring and summer set (as they stay in Standard just as long as the fall and winter sets). The real question for us is when do people begin to sell off their cards? Let’s take a look a card who’s price was entirely impacted by Standard. If you wanted to get rid of your Revelations before they made their final descent, you needed to sell them in March of 2014. 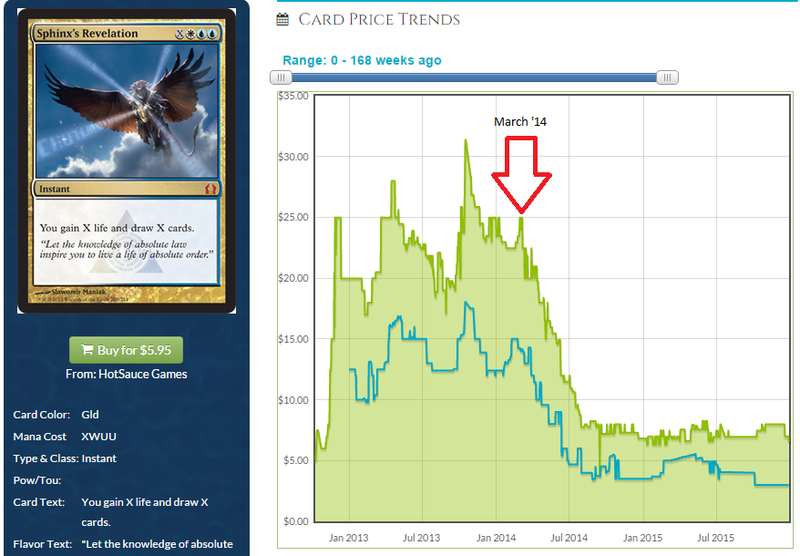 That card did not rotate out of Standard until September, meaning people began selling off a full 6 months before rotation. 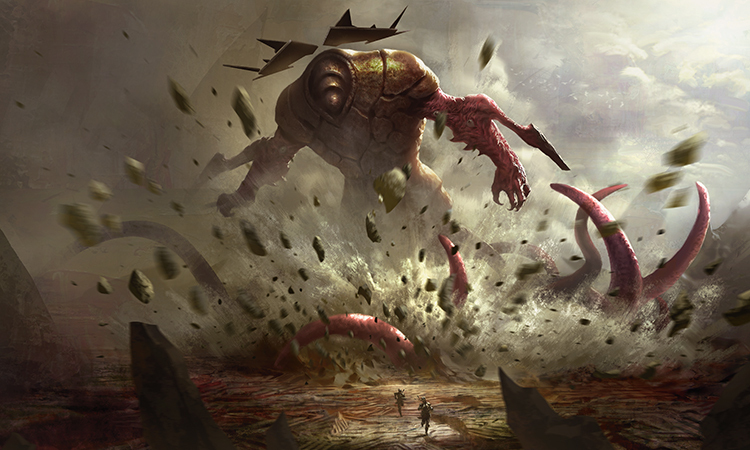 Khans of Tarkir cards rotate with the release of Shadows Over Innistrad in April. 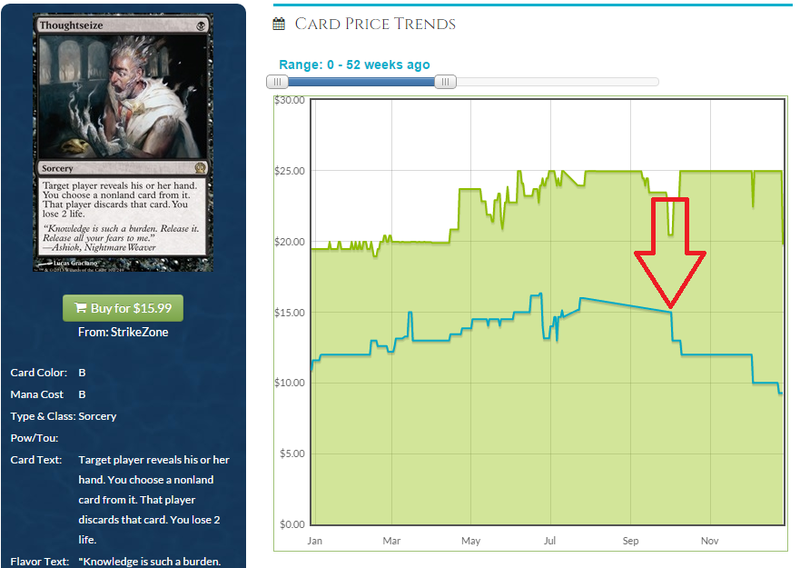 If cards followed that same trajectory then I’d have to assume we’re already almost two months too late. I’m inclined to believe the boat is missed. While these cards are almost bulk rares at this point, I don’t advocate holding onto anything that has value left from Khans of Tarkir and Fate Reforged. 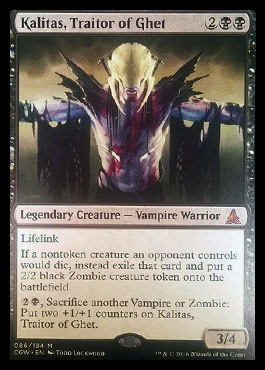 There is almost no upside in the release of Oath of the Gatewatch. Look at Abrupt Decay. It rotated at around $13. Right now you can find copies at retail for $11.50 (Strike Zone). While there was a period in between you could have got out at a profit, it’s clear that dealer confidence is low and buylists reflect that. There was also never a point where the best buylist was above the retail cost at rotation. Now there is the possibility this is just part of the end of year slump and we see $20 Abrupt Decays July. 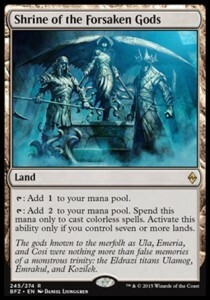 This is the year of the Thoughtseize. What happens to it? Buy price is plummeting, now out of even double digits. Are there just too many Thoughtseizes? Is its rotation out of Standard actually detrimental to it’s long-term price? It’s hard to tell but it’s something to watch. 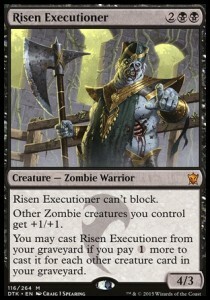 We might see a lot more seasonal ebbs and flows with Modern legal cards printed in Return to Ravnica and newer sets. 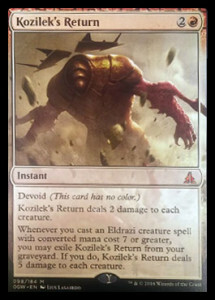 So much sealed product of those sets was available that it’s impossible for cards to retain their pre-rotation value even if they are eternal playable if there are just too many of them. 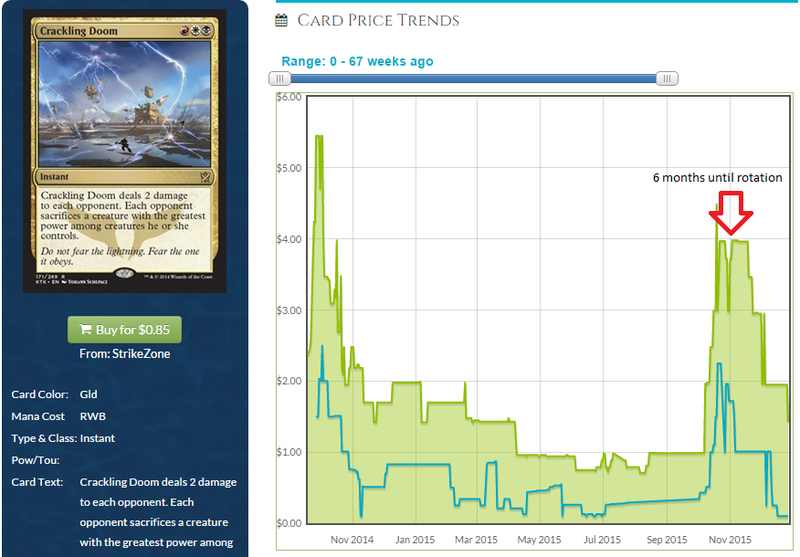 It’s possible the card will never recover to it’s $25 height-of-Standard price tag. I haven’t done anything but eyeball it, but fellow MTG Finance writer Saffron Olive says Legacy staples are down (for the first time ever) 0.4% year over year (Source). I’m not expecting that to change. 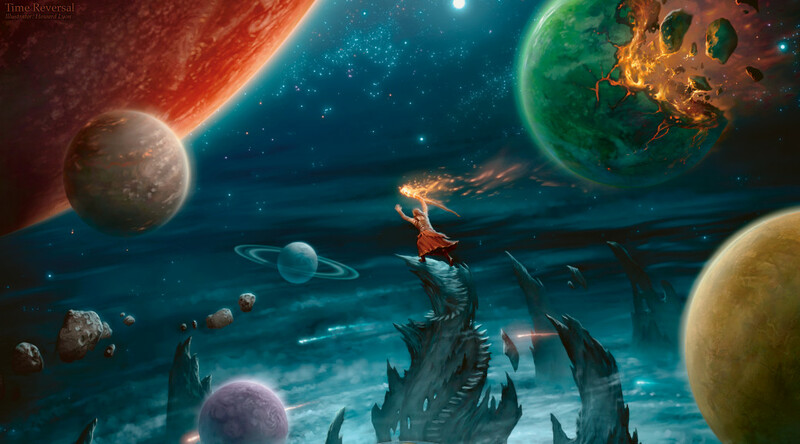 With the increase support of Modern and the decreased support of Legacy at a local and global level it’s hard for people to justify thousands of dollars in decks they can play maybe three times per year. 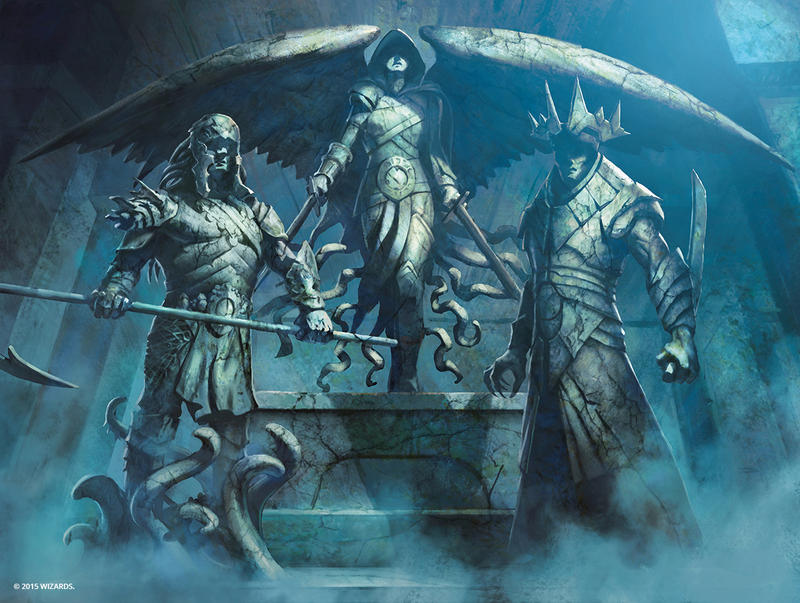 Wizards has only announced one Legacy GP and Star City Games has announced one Legacy open in the first third of the year. Assuming there are two more opens in 2016, that gives North America only four major Legacy events in the year compared to six Opens and one Grand Prix last year. This doesn’t count international Grands Prix (which were not on the same date as they are this year) and the Invitational or Player’s Championship. I foresee drops to continue as long as support for the format drops nationally. While it may be thriving in your local area, it is so hard to start grass roots support for such an expensive format. 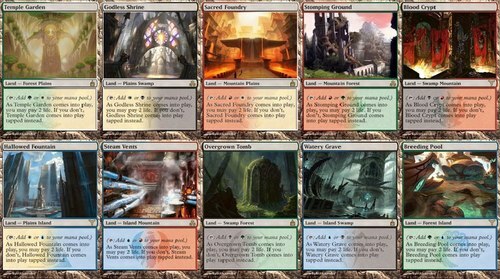 I don’t really want to elaborate anymore on my feelings but I think we will see another year of Modern replacing Legacy as the non-rotating format of choice for a lot of players. 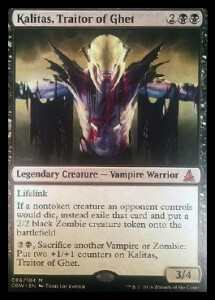 With the print runs of recent sets, it’s hard to find a reason these days to invest in a Standard legal pack. When you look at the difference between sealed boxes of Return to Ravnicai versus sealed boxes of Innistrad it’s easy to see where things changed. Conventional wisdom of sitting on any kind of sealed product is no longer true. 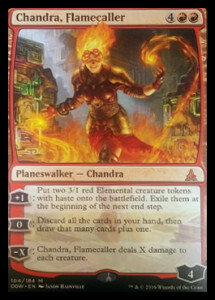 I would by proxy say holding most singles from those sets is also a poor idea. My interests now are in limited print run products. 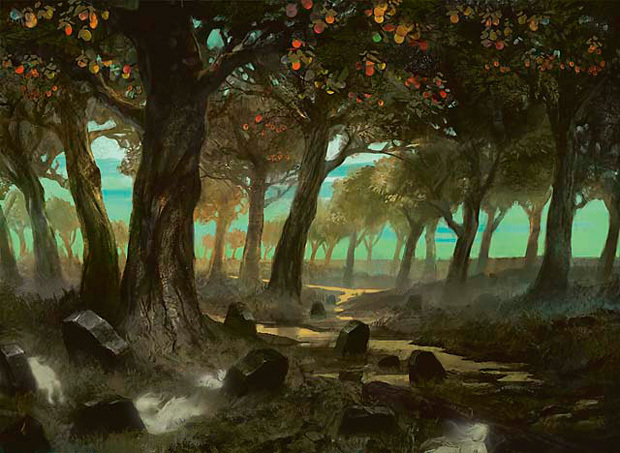 Modern Masters sets, From the Vaults and promotions like Zendikar Expeditions are the safest places to hold money because we don’t know what the future will hold. 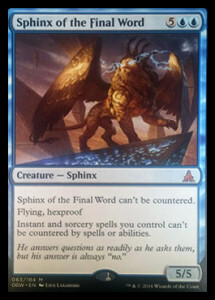 If you really want to trade Standard cards into other Standard cards I would suggest looking into foils. Those are similar to limited print run products in terms of scope. The buy and sell prices of Foil Thoughtseizes have been basically flat since July which is a start contrast to the rise and fall of non-foil Thoughtseizes that may just never recover. I don’t think anyone could factually back up any claims on the future. 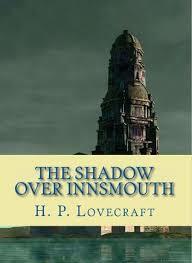 I am suggesting we consider our options and look to the past for some theories. I don’t know how players will enjoy or dislike the new rotation but it will definitely be a defining part of the 2016 Magic landscape.